Xiaomi sub-brand, Pocophone, made the rounds yesterday when they unveiled the POCO F1. It entered multiple territories and challenged a lot of favorite mainstays. 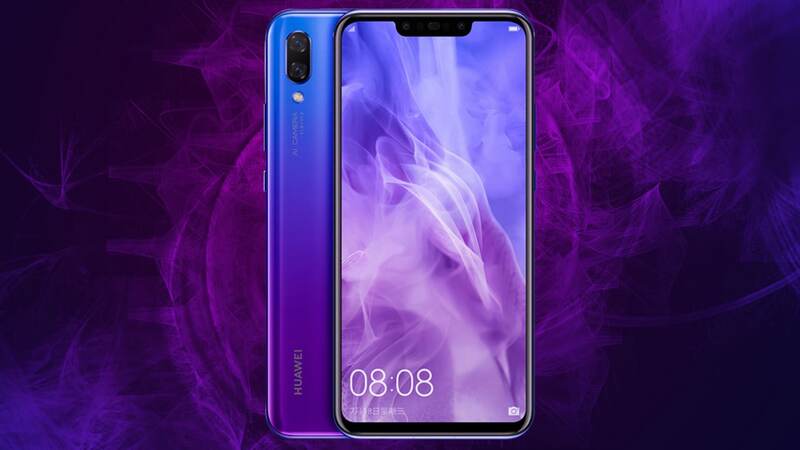 One of the devices it locked horns with is the Huawei Nova 3. Is it truly a game-changing challenger? Let’s find out in our specs comparison of the Pocophone POCO F1 Armoured Edition and Huawei Nova 3. We’ll be comparing the Armoured Edition POCO F1 with the 8GB RAM + 256GB internal storage variant to the Nova 3 as that’s the one with the closest price. There isn’t much difference when it comes to the display. Both devices enjoy an FHD+ resolution and tall aspect ratio screen. Although, the Nova 3 does have a very slightly bigger screen at 6.3-inches. Either way, both will be able to offer a good viewing experience thanks to their high resolutions and generous screen-to-body-ratios. The Kirin 970 is no slouch of a chipset as it offers strong AI and raw CPU performance. Although, its raw CPU performance is much closer to the Snapdragon 835 than the 845. The POCO F1 sports the newer more powerful Snapdragon 845, which is a tad better than its predecessor. As such, when it comes to CPU performance Pocophone’s offering trumps Huawei’s. In the GPU segment though, it’s kind of a mixed bag. Both the Adreno 630 and Mali-G72 MP12 are strong contenders in this segment. The Adreno 630 may have a slight advantage when it comes to OpenGL ES 3.1 but that is based on benchmarks of devices that sport the same chipsets (OnePlus 6 and Honor Play). Either way, when it comes to gaming and heavy tasks both will perform admirably. We’ll have a better grasp once we’re able to test their GPUs. The POCO F1 though will be a better multitasker thanks to its larger 8GB RAM. Camera-wise, the Nova 3 seems to take the money based on paper. It has a dual rear and front camera setup with higher resolutions than the ones on the POCO F1. Not to mention, more lenses on the front. Although, we all know that resolutions aren’t the only factor in camera performance. Battery-wise, the POCO F1 has a higher capacity on paper. Theoretically, this will result in better battery life for Pocophone’s contender but again it isn’t always about capacity. Until we thoroughly test their battery performance, we can’t say for sure which lasts longer. 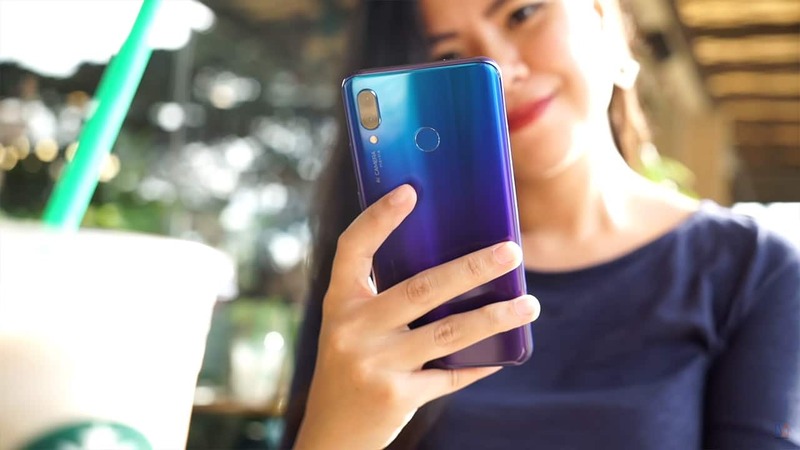 If there is another clear advantage for the POCO F1 it’s the LiquidCool technology it carries. With an added water vapor cooled heat pipe for its internals, the device will be able to maintain peak performance longer even in prolonged sessions. Add in its Kevlar Aramid fiber body that makes its chassis scratch and wear-resistant. On paper, the POCO F1 takes the money in overall performance but the Nova 3 is your pick when it comes to photography. Of course, we’ve yet to fully test both devices but it looks like it’ll be a choice between photography or performance. 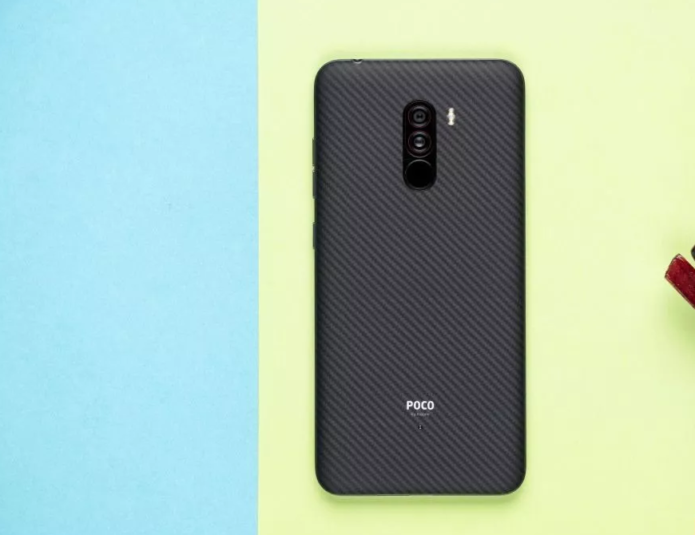 The Pocophone POCO F1 Armoured Edition is priced at RS 29,999 (~Php 22,930/$428.5) while the Huawei Nova 3 is priced a little higher at Php 25,990/$485.68.